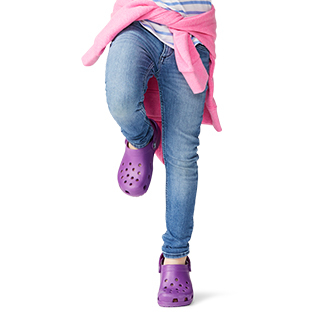 Shop Crocs™ footwear by fit. 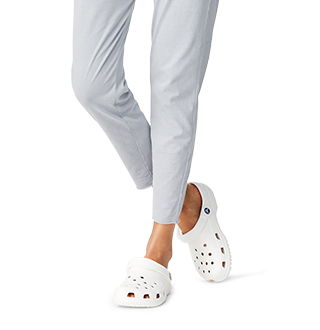 Comfortable standard fitting shoes in casual styles. 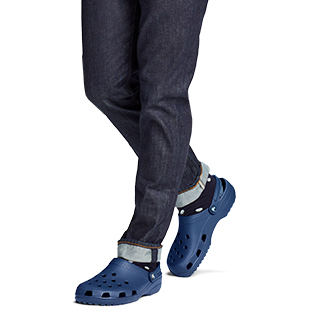 Crocs is an easy one-stop-shop for men. 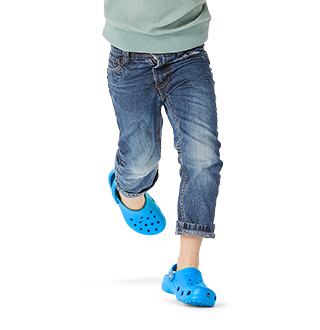 Our shoes are comfortable, and we've put together a collection of all men's standard fitting shoes. Whether you are going for a casual sneaker or loafer, or more of a versatile Chukka boot, this selection of shoes will get you what you need with ease. Searching for something new? Check out our men's new arrivals for the season's latest looks.